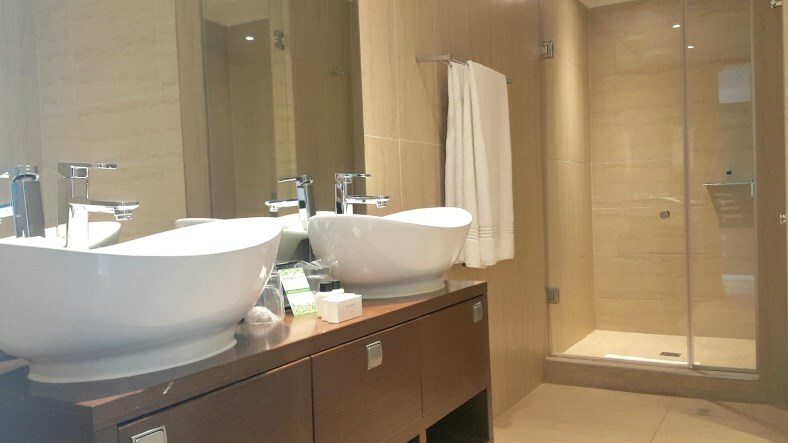 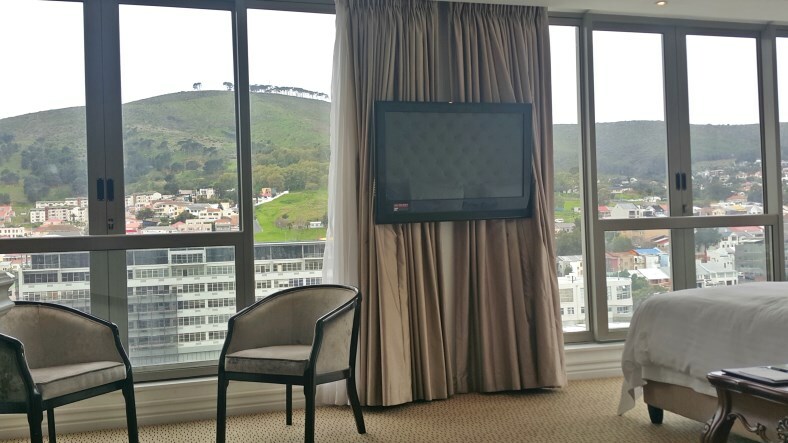 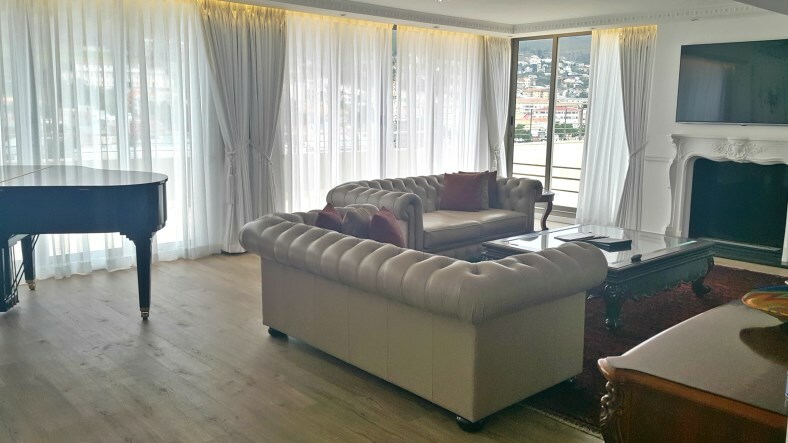 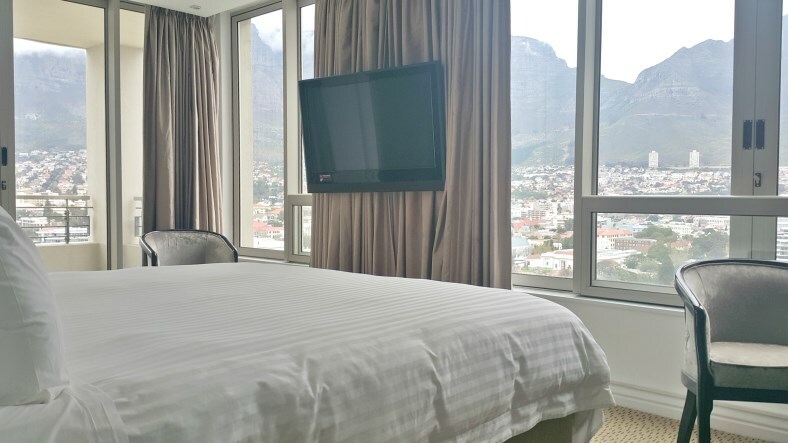 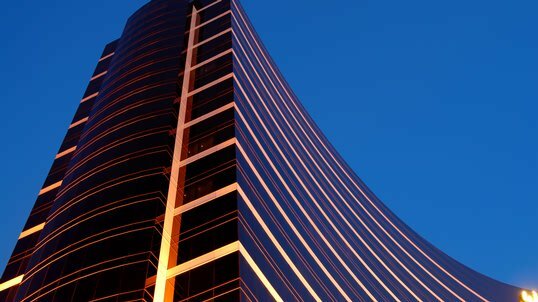 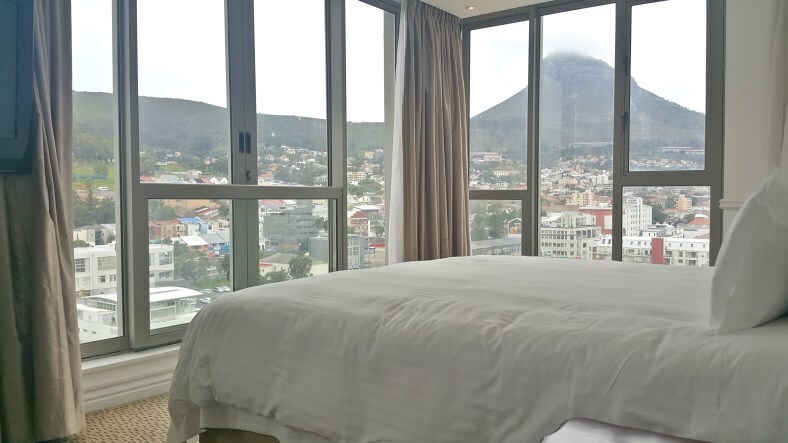 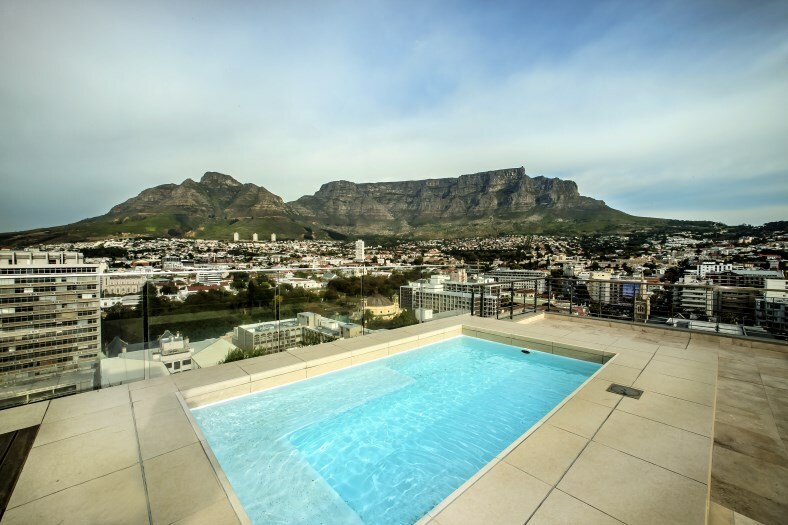 Experience high-rise apartment living at its best, with the most spectacular panoramic views of Table Mountain and the City Bowl on offer, in this spacious 359sqm duplex penthouse in the world-renowned 5 star Pepper Club Hotel. 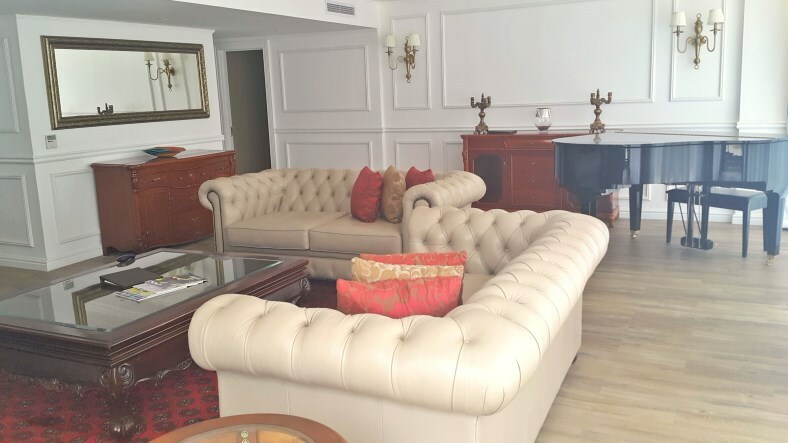 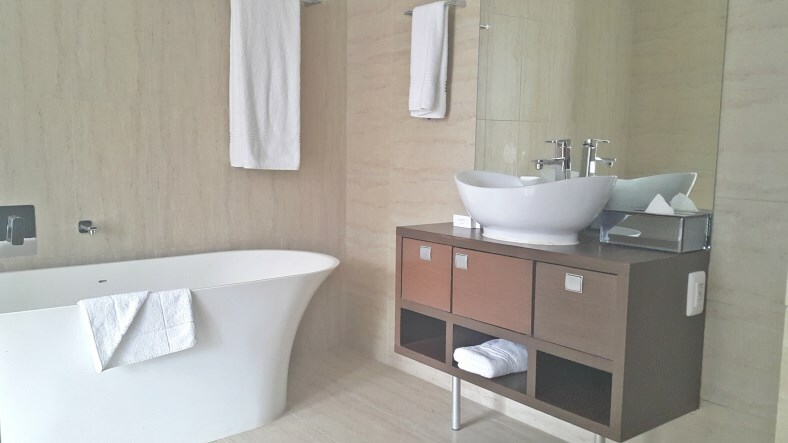 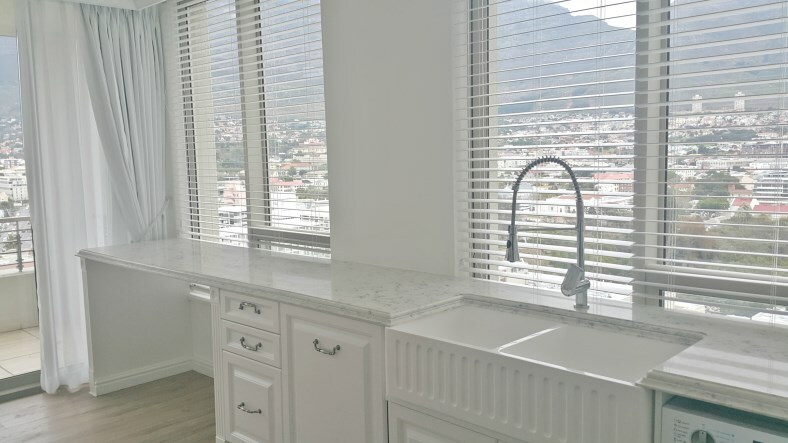 Newly renovated and fully furnished, with high-end designer furniture and fittings, this elegant apartment in the heart of the City Bowl offers three bedrooms, three bathrooms, all ensuite. 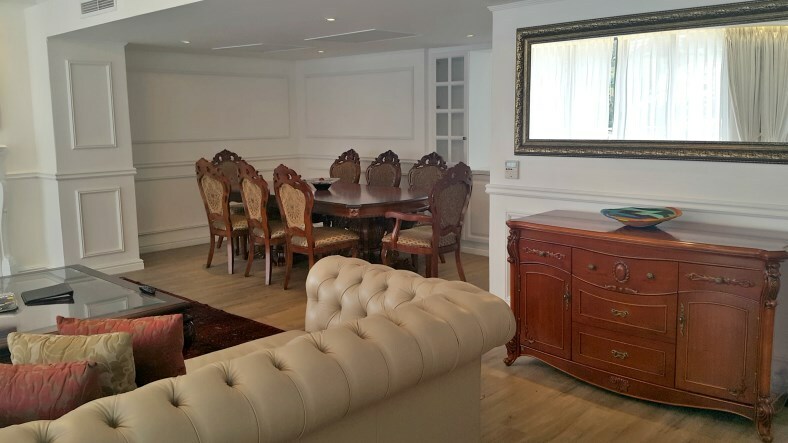 Spacious open-plan lounge and dining room leading to a large patio with a private swimming pool. 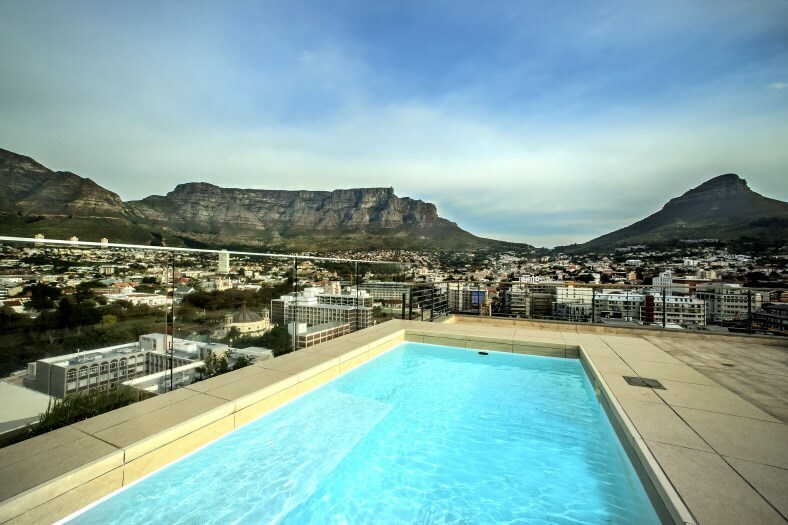 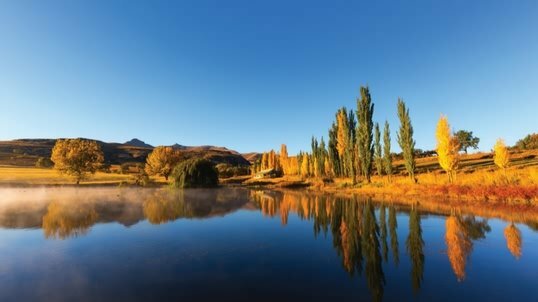 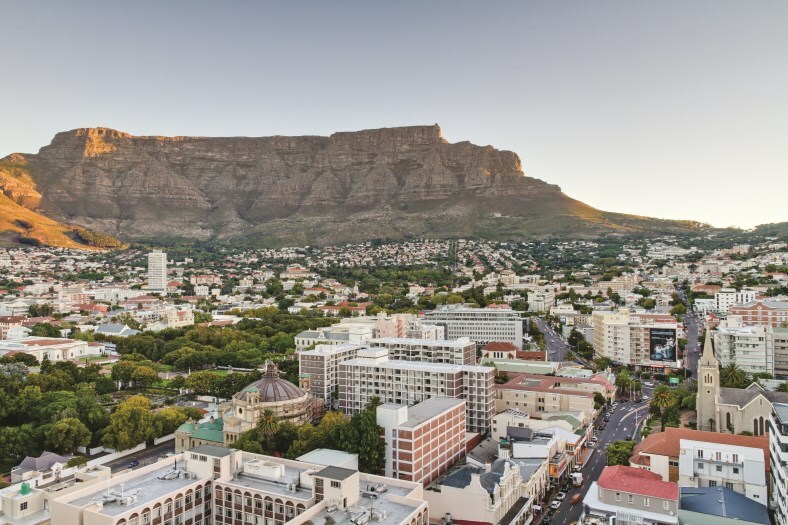 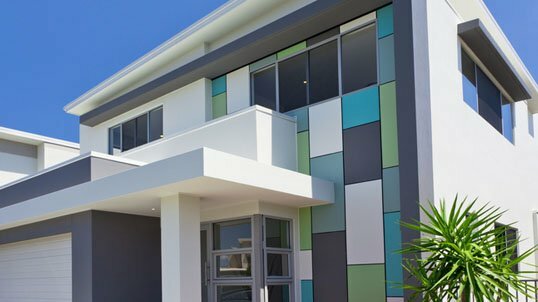 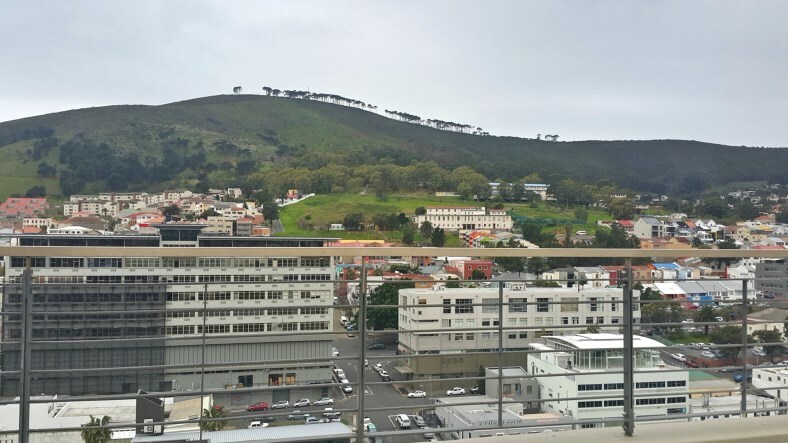 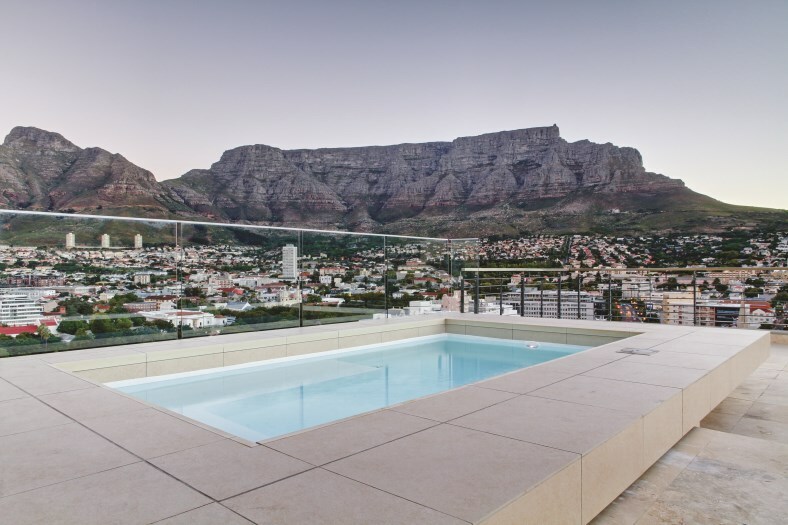 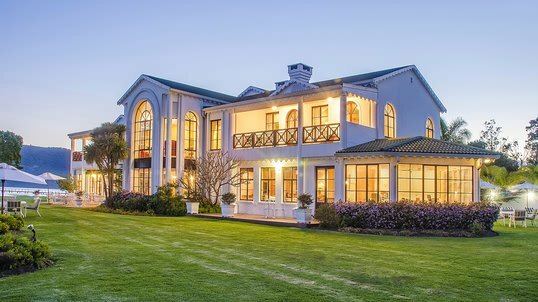 Don’t miss out on this opportunity to own a slice of Cape Town city living at its finest.